Larsen Home Improvement has provided superior-quality construction and home remodeling services since 1960. Priding ourselves on our professionalism and fine workmanship, our primary goal is to deliver unparalleled service for all of your remodeling and restoration needs. Build everything better with experienced Long Island remodeling contractors that offer exceptional workmanship and unmatched customer service. Larsen Home Improvement in Hicksville, NY, has proudly served residential clients in Nassau and Suffolk counties since 1960. As a full-service residential contractor and design-build firm, we do it all. From home extensions and dormers to kitchen, bath, and basement remodeling, we offer a wide variety of renovation services. Best of all, we ensure your complete satisfaction. After 55 years of providing home improvements, we’ve really perfected the process. We offer so much more than simply general construction. The success of our company is rooted in our commitment to our customers. When choosing us as your home remodeling contractors, we deliver the individualized attention you deserve. All you need is an idea. Our team works with you to create the home of your dreams. Through customized design assistance and construction, we ensure you are satisfied every step of the way. Let us oversee all aspects of your project so you can focus on other things. As well-known and respected home improvement contractors in Nassau and Suffolk counties, we are proud of our skilled team. Our staff consists of experienced and courteous salesmen, supervisors, administrative and management personnel, as well as an in-house designer. 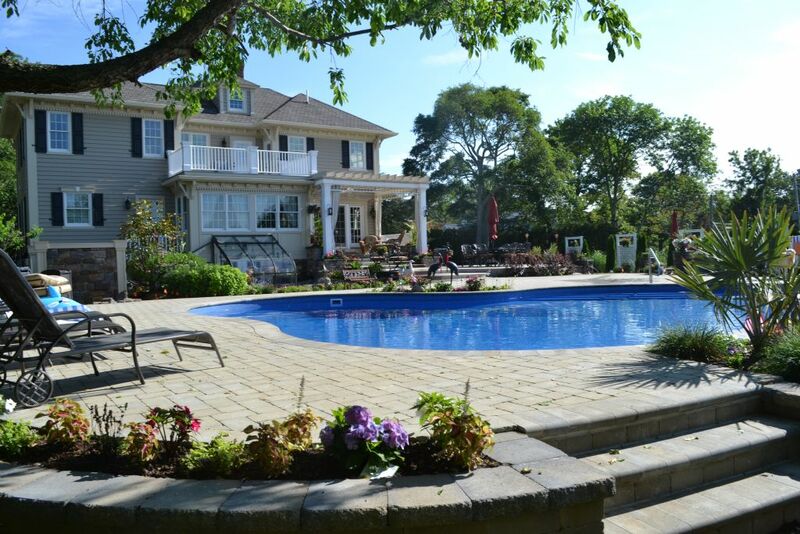 Depend on our design-build firm in Long Island to cater our services to meet your exact needs. Make your house a home by giving it the personal touch you’ve always wanted. 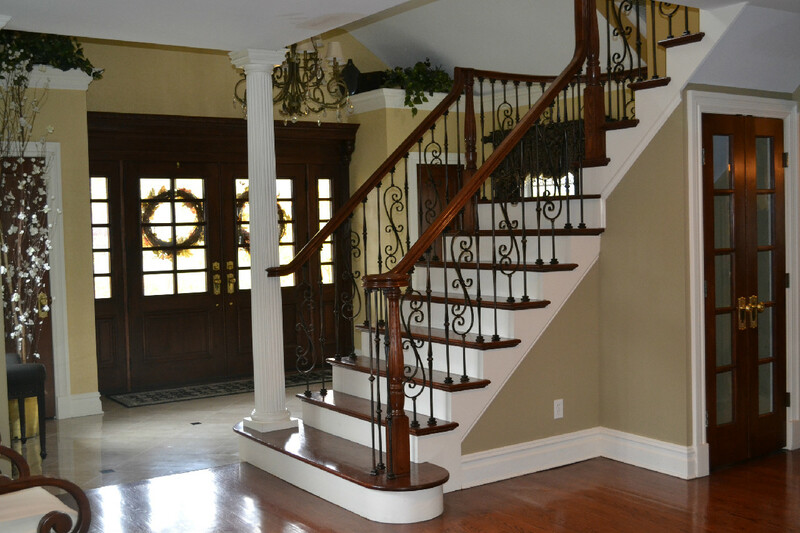 As Long Island contractors, Larsen Home Improvement specializes in transforming your ideas into state-of-the-art masterpieces. Your wish is our command! We are home renovation experts that have completed thousands of remodeling projects for residential customers throughout Nassau and Suffolk counties. Add more space, appeal, and value to your home by trusting the area’s leading remodeling contractor for custom-designed dormers. For more than 55 years, Larsen Home Improvement has specialized in giving our customers more room to play, work, and relax. We build Long Island dormers that make your home even bigger and better than before. Unlike most contractors, we provide comprehensive construction of home extensions – from design to completion. Our talented team and architects help you design smart, sensible, and customized home additions that you’ll enjoy for a lifetime. There’s no need to hire an architect or other subcontractors, because we coordinate everything to make the entire process easy for you. Convenience, practicality, and affordability. There are so many benefits to building a mother-daughter dormer. These types of home extensions allow both parties to enjoy their own home in the same house. Complete with a bedroom, a living area, a bathroom, and a kitchen, mother-daughter dormers are the perfect solutions for extended family members who want to live under the same roof, but not in the same room. If you’re still cooking in last century’s kitchen, allow us to give yours a makeover. 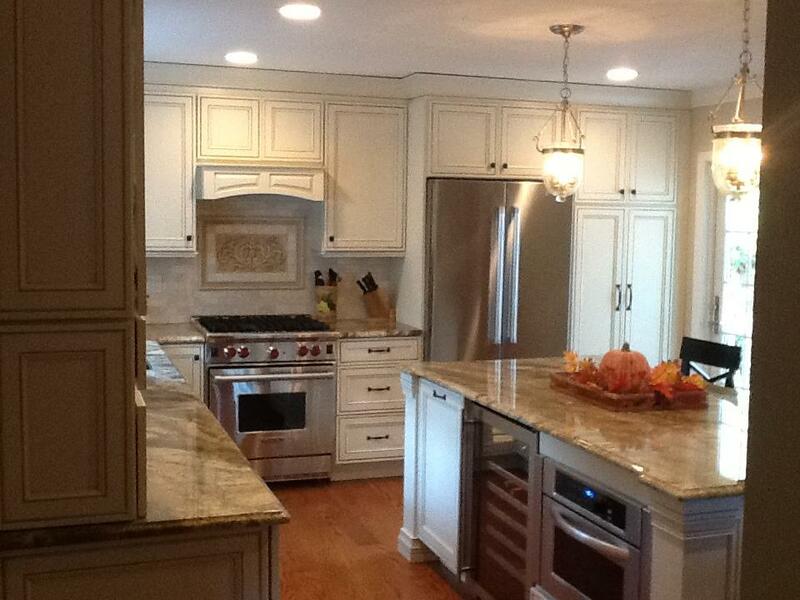 We’ll completely customize your cooking and dining experience by providing comprehensive kitchen renovations. Our Long Island kitchen remodeling company caters to your desires, personalizing everything to meet and exceed your wishes. 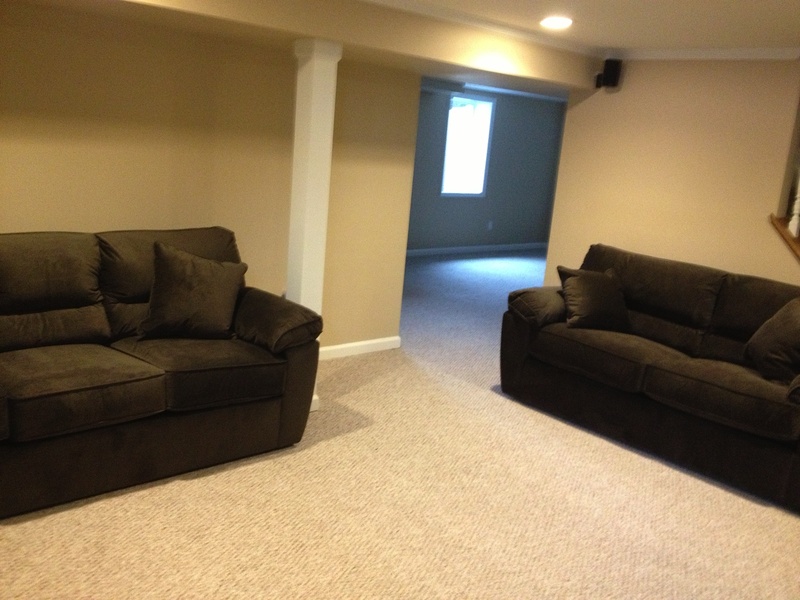 Why Choose Larsen for Basement Renovations? Transform your damp and dull basement into a livable room. Whether you want another bedroom, a living room, or a multimedia room complete with a wet bar, you can trust us to achieve your goals. Serving homeowners in Nassau and Suffolk counties for more than 55 years, we offer top-quality and innovative basement renovation solutions. We are a full-service residential contractor and design-build firm that provides comprehensive construction services. A well-built roof not only provides protection from the elements, but it also improves the appearance of your home from the road. Why not give your house a makeover? By providing roof replacement, we give your property a new look without changing the layout of your home. We install a variety of roofing products, such as asphalt shingles, tile roofs, and metal roofs. For superior service that rises above the rest, you can depend on us as your roofing contractors. Old windows are not only unattractive, but they drag down your home’s value. Installing new residential windows is a feasible way to improve the appearance and value of your home. For more than 55 years, we have installed windows of all shapes, sizes, and styles or residential customers throughout Nassau and Suffolk counties. Larsen Home Improvement is a family-owned-and-operated business that values customer relationships. Your satisfaction is our main objective. Specializing in an all-in-one approach to remodeling, we are home improvement contractors that coordinate and supervise every aspect of your renovation project. If you want residential construction and remodeling at its finest, then you can depend on Larsen. Contact our Long Island construction firm to schedule an appointment for your upcoming project. We proudly serve customers in Nassau and Suffolk Counties, including Hicksville, Massapequa, Brentwood, Hempstead, and Levittown, New York. Larsen did an excellent job renovating my 1950's cape into a modern & efficient new home. The communication was great and the service was always professional and high quality. Thanks guys!